Bianca Speranza, Speech Pathologist - Kids Are Kids! Kids Are Kids! welcome Bianca to the team. 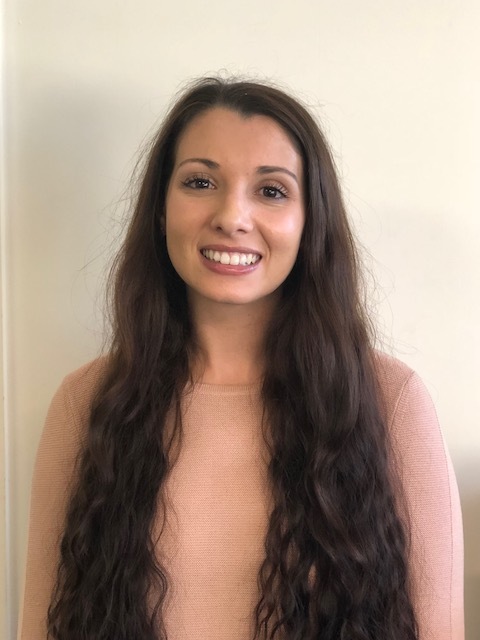 Bianca graduated from Curtin University in 2017 and prior to this, worked for seven years as an Education Assistant in a Primary School. Throughout the years, she has worked with children between the ages of 3 to 10 years with a range of abilities and disabilities. Bianca believes in tailoring therapy services to uphold family centred practices and meet the unique and individualised needs of children and their families in order to support their independence. Bianca enjoys working across a range of contexts (home, school, community) and making therapy fun and engaging for children within their natural learning environments.